Cozy one bedroom in Steveston! Located on first floor in problem-free Lagoons building. Private access to Andrews Road. End unit features include extra window and private side patio/garden as well as front patio. Very good originalcondition. 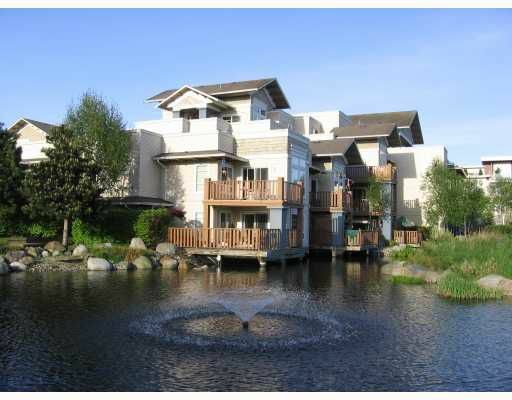 Close to Steveston Village, Dyke trail system, coffee shops and new restaurants.